Mary Robertson is an academic and activist in London. She has recently completed a PhD on the political economy of the housing market. 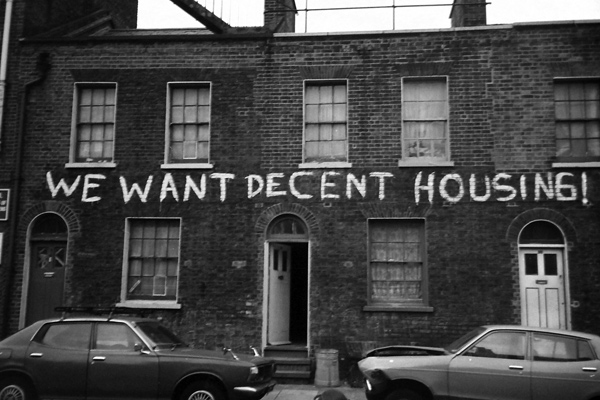 Chronic under-supply, crippling unaffordability, and – for the first time in a century – deteriorating physical conditions, are pushing housing to the forefront of political and economic debate in Britain. It is an indication of its breadth and severity that we are spoiled for choice in seeking a headline figure that encapsulates Britain’s housing crisis.